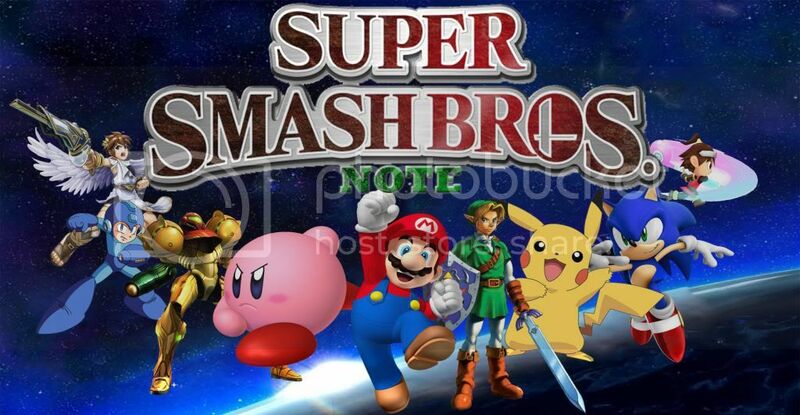 Super Smash Bros Note ~ With video! Need more players! A NEW SWAPNOTE GAME IS HERE! Swapnote and with lots of different features! ►20 Different Stages based on Swapnote's stationaries, with music! This game is updated LIVE. Means, if I wanted to add a new character, I add it and bam. It's in the game. Awesome right? OH WAIT. I'll teach you how to play! Okay enough treating you like a 3 year old.... XD. Anyway, to play this game, just add me then add a post to this thread with your friend code, and you might be added to play. Edited by Omarsonic9, 04 May 2013 - 04:46 AM. Damn another reason why I wish I still had my 3DS. You don't have to be a pro at drawing to join. The game is now complete. If you wish to join, add me on 3DS and give me your FC. Friend Code is now on the thread. The Collectors Problem... What do you think about Amiibo? Super Smash Bros. WiiU- No Story mode? !